More and more of the population in London are turning to meditation classes as a method of conquering various physical and mental health issues. There is an alarming figure that one in four people experience mental health issues every year in the UK. Depression and anxiety rank at the top of that list, according to mind.org.uk. As mentioned though, as well as medical techniques that can be used to alleviate the symptoms, there are further holistic methods, which are being seen as an increasingly popular natural remedy. Mindfulness and meditation are believed to relax and calm the brain and tackle stress and other sources of mental health problems. 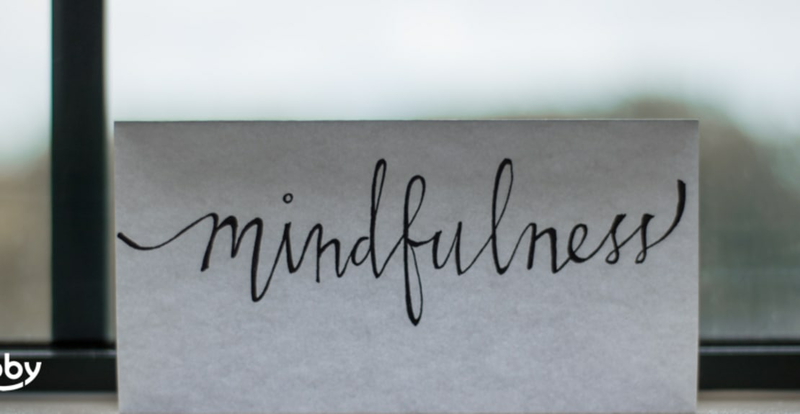 Mentalhealth.org.uk has published results that show those who have undertaken mindfulness classes have shown increased activity in the area of the brain associated with positive emotions. Therefore, because we think everyone deserves a chance to chill out, we’ve taken the time to put together the best places in the city to find your peaceful state. On this meditation course, suitable for complete beginners, you will learn the basics of meditation and how you can use it to benefit your life. You will be taught new techniques each week, so you can find a meditation practice that works best for you. After the four weeks, you will be familiar with how it feels to sit in stillness and silence and understand the important impacts of the practice. For the majority of those of us living in London, we’ve become out of balance. Overworked and all played out. This causes burnout and can result in anxiety, which leads to trouble sleeping, focusing or motivating you. This class teaches you the fundamentals of looking after your body and the balance it needs. Louise, the teacher, explains to you the basics of the Yin and Yang and teaches you how to listen to the energetic body whilst also quietening the mind. If you want a guaranteed life-changing experience, this MBSR course in Kingston is for you. MBSR stands for Mindfulness-Based Stress Reduction. This is a technique taught originally by Jon Kabat-Zinn at the University of Bangor. This eight-week course is carefully devised and proven to be highly effective in helping a range of physical and psychological problems. Although this course is a dive in the deep end, it’s suitable for all ranges of experience and no ability of physical ability is required. Perfect for those who are feeling a little too stressed. These drop-in classes for those who have completed an 8-week Mindfulness Based Stress Reduction (MSBR). They are a chance to keep up with your practice and connect with other fellow minds in a beautiful setting overlooking Fitzroy Square. The classes are taught by Alexa, co-founder of the Mindfulness Project, a beautiful meditation centre in the centre of London. An experienced teacher guides these meditation classes. They guide you through a mind and body relaxation over a 45-minute period over lunch. Smack, bang in the middle of London, these classes are great for rejuvenating you over lunch leaving you with a sense of well-being and a positive and peaceful state of mind. Free, every Friday. Also in an evening, check the Inner Space website to check them out.